The centre of Australia is mostly desert landscape dominated in popular culture by Uluru (Ayers Rock). The desert region, which extends into Western Australia, South Australia and the Northern Territory, is varied, and punctuated by waterholes, lakes, areas of grasslands and mountainous regions, with Alice Springs as the geographical centre. By nature, much art of the desert was transient and ephemeral, created through iconographic markings in the sand and painted markings on the body for ceremonial purposes; the meanings of the often secret and sacred imagery is generally known only to those initiated. 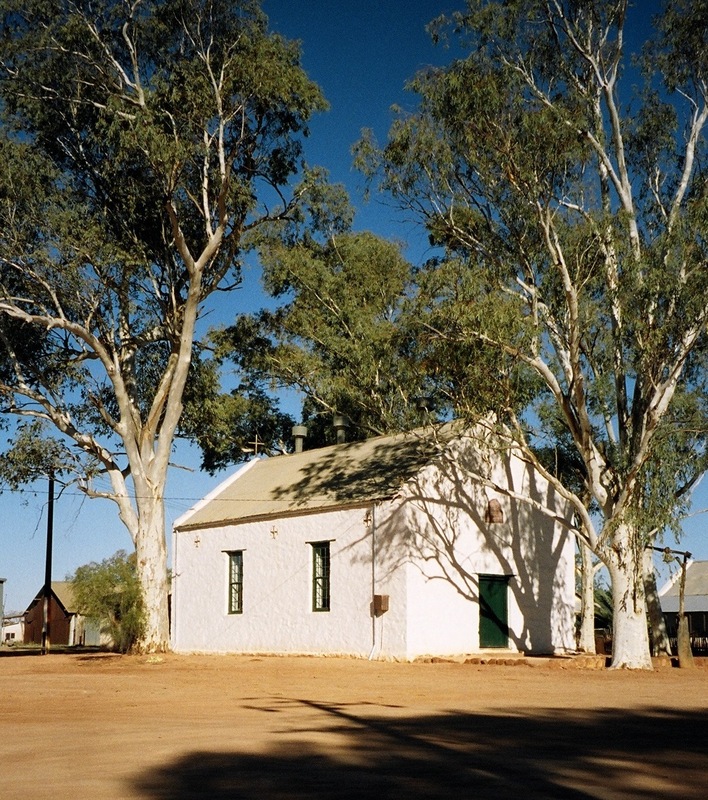 In the 1930s, a western-style of art developed at the Hermannsburg Mission, establishing The Hermannsburg School, an art movement characterised by watercolours painted in traditional European techniques, depicting the striking colours and landscape of the Australian outback. The leading artist was Albert Namatjira, the first Aboriginal artist to be recognised and celebrated at an international level. The Hermannsburg School brought to collectors a new dimension, enabling collectors a view into the heart of the Australian landscape and a greater understanding at that time, of Aboriginal Australia. However, it was not until the 1970s that modern paints and boards allowed for a permanent and portable representation of Aboriginal cultural expressions. Depicting creation stories, Tjukurrpa law, and detailed descriptions of the land and its flora and fauna, these paintings unlocked a visual insight into Aboriginal culture that captivated both an Australian nation and curious International collectors. Aboriginal people from different desert communities – including the Pintupi from the Western Desert, Anmatyerr from the east, Arrernte and Luritja from the south and the local Warlpiri – were relocated by the Australian Government to settlements, principally, Papunya in Central Australia, and as such, leaving their traditional country and sacred sites behind. By 1970, there were around 1,500 residents at Papunya. At this time, Geoffrey Bardon came to teach at the local school. Through Bardon a school mural project was initiated, which was painted and directed by some of the senior men and to be seen as a cultural bridge. This led to the men seeking to paint and a variety of small boards became available on which they depicted the stories of their land, the journeys taken by Creation Ancestors performing rituals and creating sites, flora and fauna, and the laying down social customs and law. In November 1972, Papunya Tula Artists Pty Ltd was established and became known both nationally and internationally as a vital and successful outlet for Aboriginal art. The paintings created in the early 1970s mark the foundation of the Western Desert Art movement, one that is recognised and celebrated around the world today. The focus of the Eastern Desert region is Utopia, where the Anmatyerr and Alawarr people remained close to their homelands and maintained traditional and cultural expressions. The art movement took its genesis from the introduction of batik art making for commercial purposes and was cemented in the 1980s with a move from batik to painting on canvas. With a later change in government attitude away from assimilation and the strength of the Aboriginal Land Rights movement, Aboriginal people were able to return to live on their traditional lands. 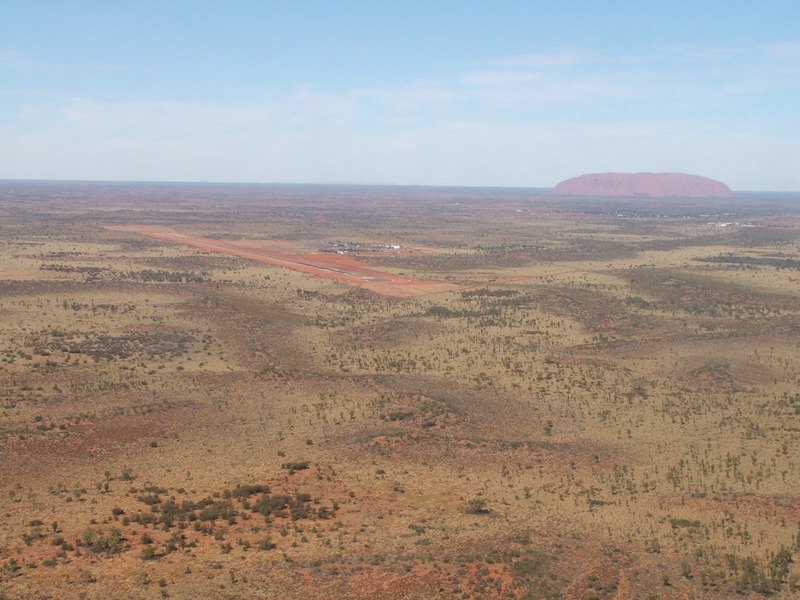 In the Western Desert, some of these outstations are serviced by the original Papunya settlement, with art advisors now travelling to remote areas to supply paint and canvas and collect completed works. New art centres have been established within the Central Desert and have been responsible for a variety of new art styles. Most key art centres of the desert area are run under the central umbrella of Desart (the Association of Central Australian Aboriginal Art and Craft Centres), which as of 2012 includes 45 members. Ernabella Arts, Ikuntji Artists, Kayili Artists, Artists of Ampilatwatja, Papulankutja Artists, Waralungku Arts, Warlayirti Artists and Warlukurlangu Artists, are just a few of these centres. All of the art centres affiliated with Desart are Aboriginal-owned and controlled and are professionally managed to ensure ethical support for the production and distribution of Aboriginal art, which includes paintings, works on paper, textiles, weaving, wood-carving, ceramics, and artefacts.